J.D. Greear is the lead pastor of The Summit Church, in Raleigh-Durham, NC and author of Gospel: Recovering the Power that Made Christianity Revolutionary (2011), Stop Asking Jesus into Your Heart: How to Know for Sure You Are Saved (2013), and Jesus, Continued…: Why the Spirit Inside You Is Better Than Jesus Beside You (2014). Two main things characterize The Summit Church: its gospel focus and sending culture. The gospel is not merely the diving board off of which we jump into the pool of Christianity, it’s also the pool itself. Joy, reckless generosity, and audacious faith all come by learning more about God’s extravagant love found in Christ. God has blessed The Summit Church with tremendous growth. Under J.D.’s leadership, the Summit has grown from a plateaued church of 300 to one of nearly 9,000, making it one of Outreach magazine’s “top 25 fastest-growing churches in America” for several years running. J.D. has also led the Summit to further the kingdom of God by pursuing a bold vision to plant one thousand new churches by the year 2050. In the last ten years, the church has sent out more than 550 people to live on church planting teams, both domestically and internationally. J.D. completed his Ph.D. in Theology at Southeastern Baptist Theological Seminary where he is also a faculty member, writing on the correlations between early church presentations of the gospel and Islamic theology. Having lived and served among Muslims, he has a burden to see them, as well as every nation on earth, come to know and love the salvation of God in Christ. 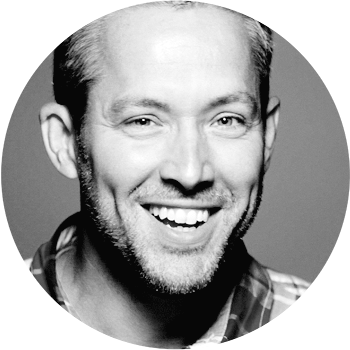 Join me & @jdgreear this Nov. 5-7 at @SummitRDU for @t4aCon. Solutions are close!